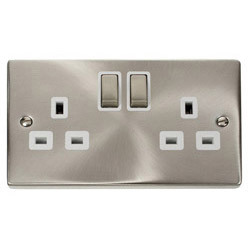 BG Nexus Storm WP22 13 Amp Double IP66 Switched Socket features clearly marked terminals with backed out captive screws for an easy installation. 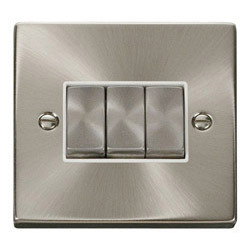 The sockets also feature covers to seal the fixing screws to maintain the IP66 rating and the see-through cover will stay open when operating the switches or inserting plugs and once the cover is shut you can still see the status of the switches. 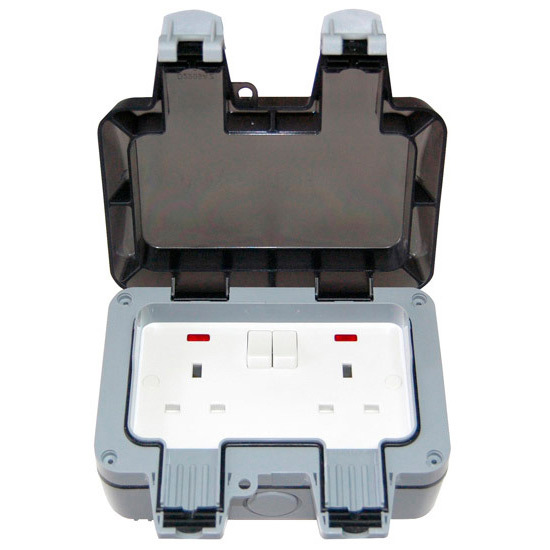 The mounting box contains its own earth terminal and all the side cable entries have removable blanking caps.